Posted by Administrator on October 22, 2018. With a population just shy of 400,000 people and a mainland of just under 23,000 square kilometers, Belize is bordered by Mexico and Guatemala and its eastern coast faces the beautiful Caribbean Sea. Its diverse terrestrial and marine habitats is matched by its rich history and culturally diverse heritage and the combination of its pleasant climate, great fishing and natural beauty make it a magnet for tourism. So what does paradise need? Englishman Tony Gillings saw the obvious and has been working tirelessly to popularize and develop The Game They Play in Heaven in a country that can arguably be dubbed “heaven on Earth”. 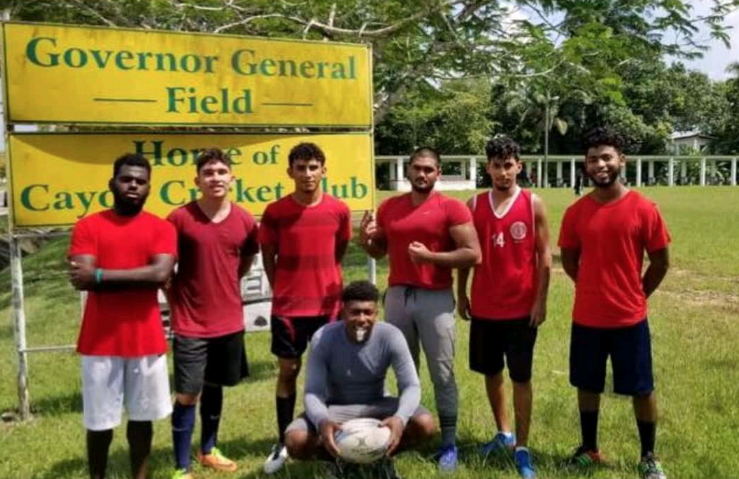 Although played as a social sport up to the end of the 1980’s, mainly by British troops stationed there, Belizeans never really took it up and as surrounding countries began to catch Rugby fever, Belize never really adopted the passion for the oval ball. 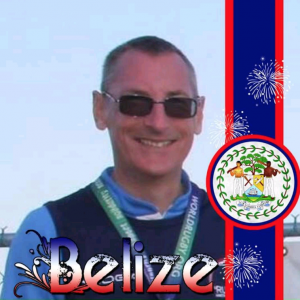 That was until 2014, when Mr. Gillings, having lived in Belize and living in Ireland at the time, founded Rugby Belize. “It was a concept to provide an alternative sport for youth as there wasn’t much for them in the country,” Mr. Gillings reminisced. We examine one man’s labour of love to grow the game we all love, in his own words below. 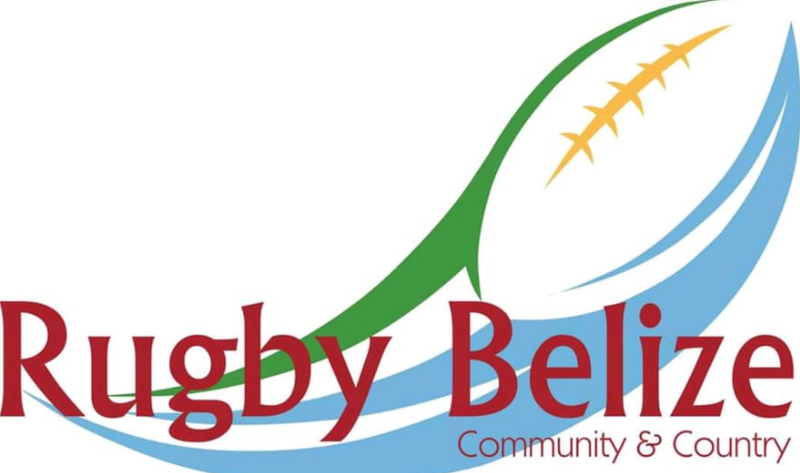 Q: Can you share more about the history of Rugby in Belize? A: In June 2015 I relocated from Ireland and began working on establishing the sport, six months later the first two clubs were set up – Kings Park Scorpions RFC and San Pedro Turtles RFC (now called Sharks). A schools introductory programme was started in two of Belize City’s biggest schools – but lack of equipment and funding has caused it to stall. In 2017, another two clubs got going, Orange Walk Black Mambas RFC, and Belize City Barbarians RFC. Also in 2017, and the first inter-district mini tournament was organised to create awareness of and build on the existing clubs. 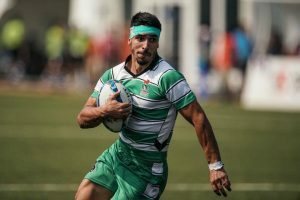 At the same time a “Rugby for Rehabilitation” programme was launched in the country’s only prison. 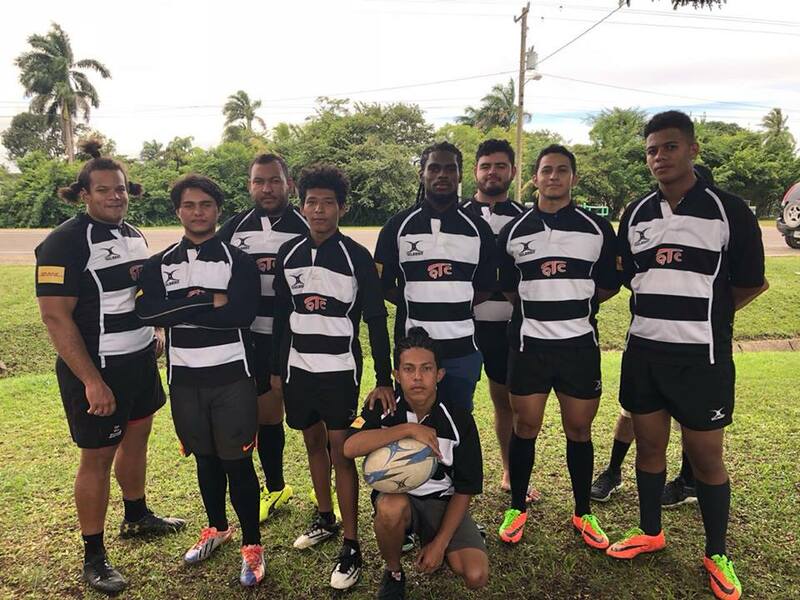 In 2018, another three clubs have been set up, Cayo Baymen RFC, Hopkins Hamanasi RFC and Lake Independence Youth RFC. In between, we have launched an annual beach rugby tournament which runs each Easter. Q: Is Rugby gaining popularity? A: Yes it is! Seven clubs in four years speaks for itself in a relatively small country like Belize. We play all year round and we continue to develop youth Rugby and we are working on getting Women’s Rugby up and running too. Q: So, what are the biggest obstacles to growing the game at the moment? A: In a nutshell, awareness, facilities and funding. Since I set up Rugby Belize in 2014, there wasn’t then and still isn’t today, a proper Rugby field in the country. We play Rugby 7s and obviously beach Rugby too. We hope to create interest and get kids and adults to try the game, see how much fun it is and also see the benefits of Rugby values especially teamwork off the field as well. We will be playing our first international game on the 25th of November this year and we are aiming to enter a team in the Paris 2024 Olympics and the next Commonwealth Games. We have to develop the game further by adding female teams first, and to help with that we recently launched a youth development and elite player development programme. This has already lead to the formation of our first national team, which, in itself, has already started to produce a lot of interest and inquiries from people wanting to join. So we have a busy year ahead! 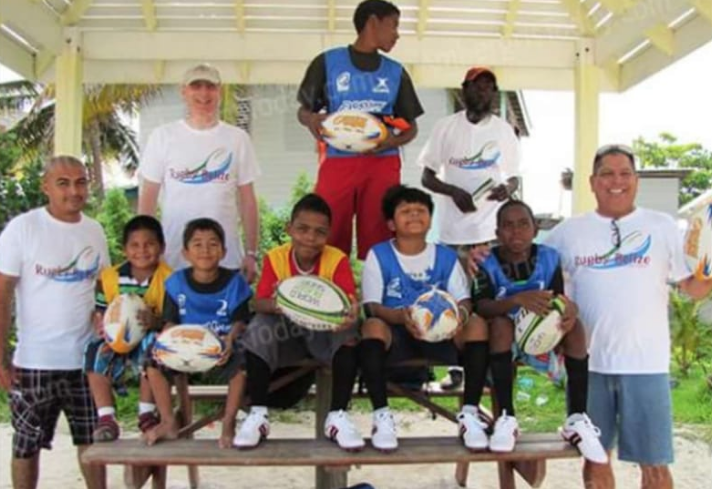 Q: And finally, who can people contact to play or volunteer Rugby in Belize? 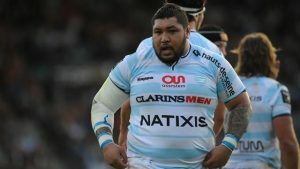 It seems in many countries and throughout different sets of circumstances, challenges separates Rugby people from the norm. 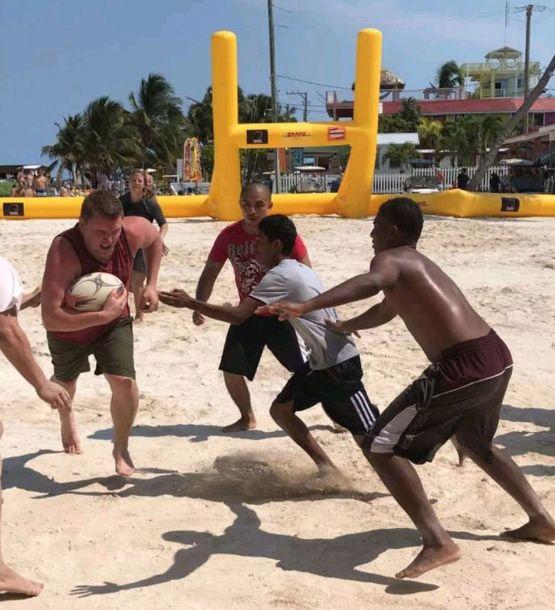 Despite the difficulties, Mr. Gillings continues to spread the love for Rugby and the hope that Rugby Belize will overcome in the end. We wish him and Rugby Belize all the best in their efforts and look forward to bigger things for Rugby in this little corner of paradise!